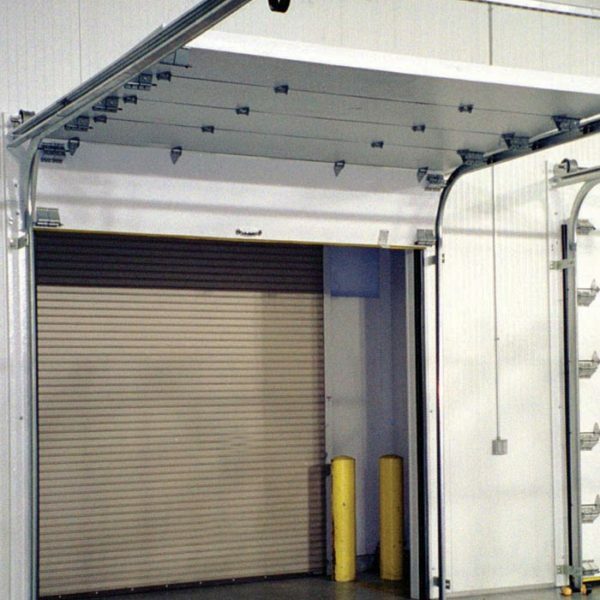 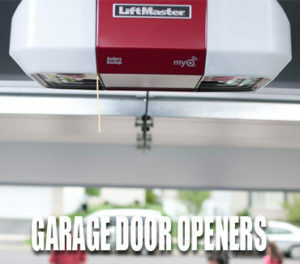 Are you experiencing a garage door that is wobbly or jerky as it opens and closes? 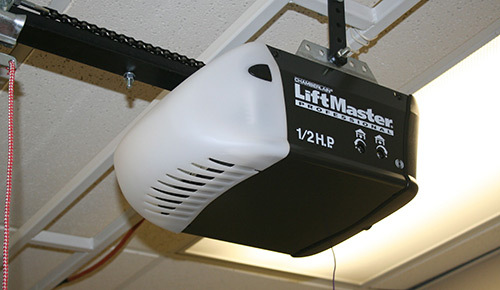 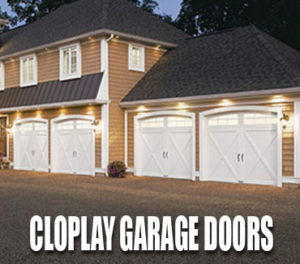 Does your garage door open or close to quick and potentially bends or is crooked while opening? 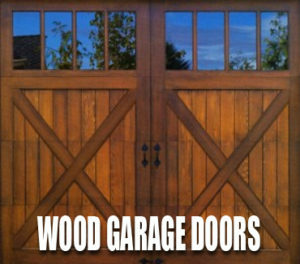 This could mean your garage door’s springs are broken, bent, or in the process of breaking. 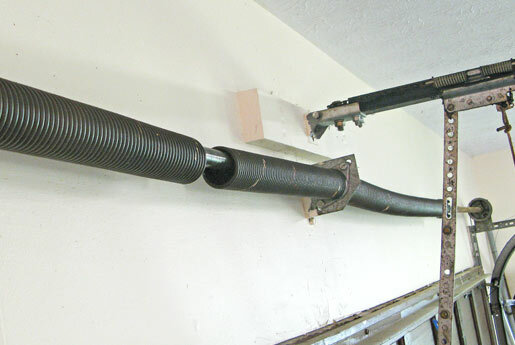 The garage door spring is a critical component to your garage door due to the fact that it is responsible for bearing the garage door’s weight when it opens and closes. 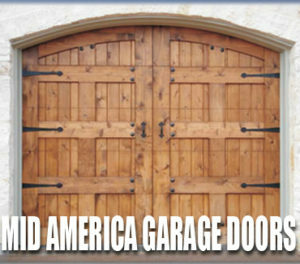 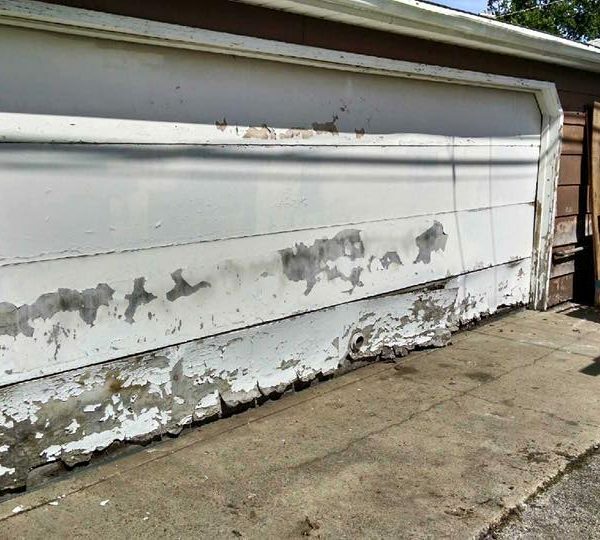 Your garage door, when broken, can cause major accidents if not properly cared for. 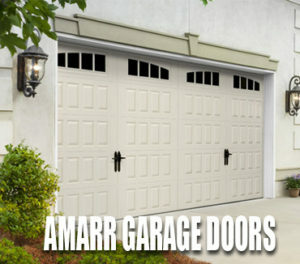 This could lead to the garage door springs falling or snapping leading to serious injury. 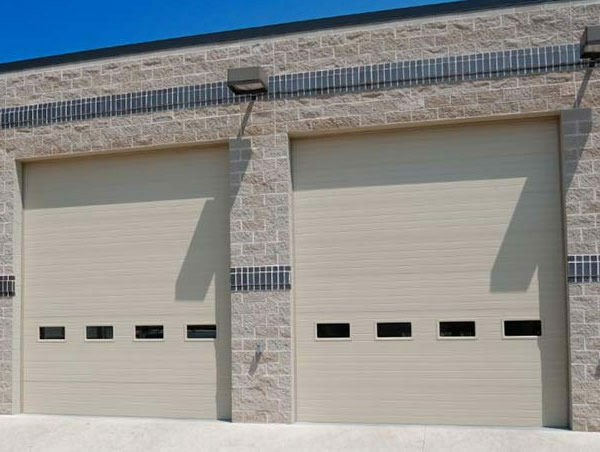 Are you experiencing broken or failing springs, then you must call the experts at Professional Garage Door Services Inc.
Our techs will diagnose your garage door spring problem and help you choose the right product that is best suited for your garage door and your budget. 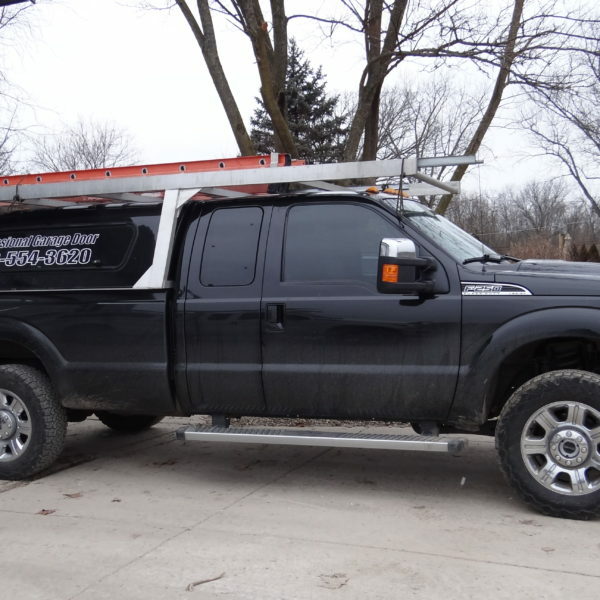 We treat our customers like family and make sure not to use pushy sales tactics. 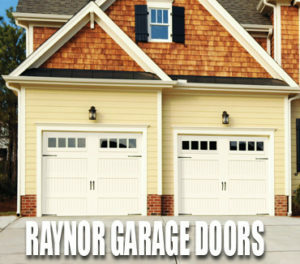 Call the expert garage door spring repair techs today! 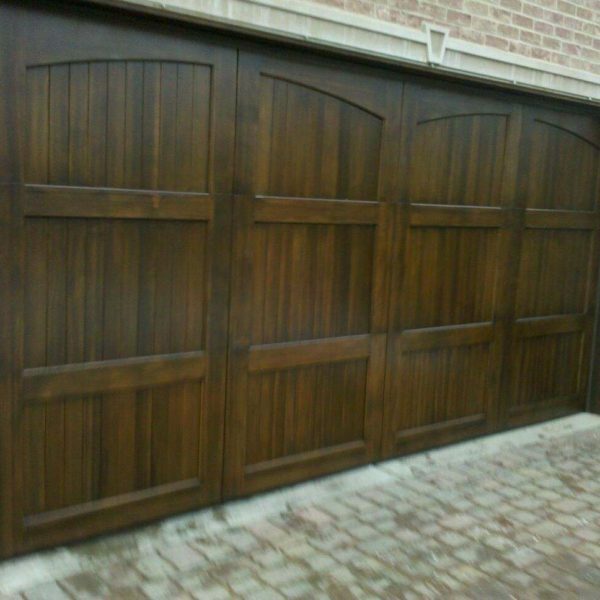 Spring Replacement	Overall rating:	5	out of 5 based on 20	reviews.